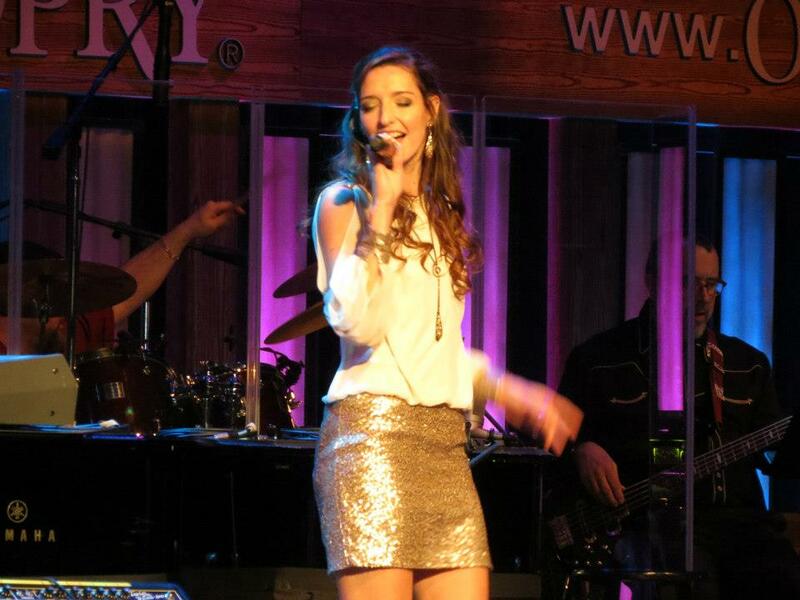 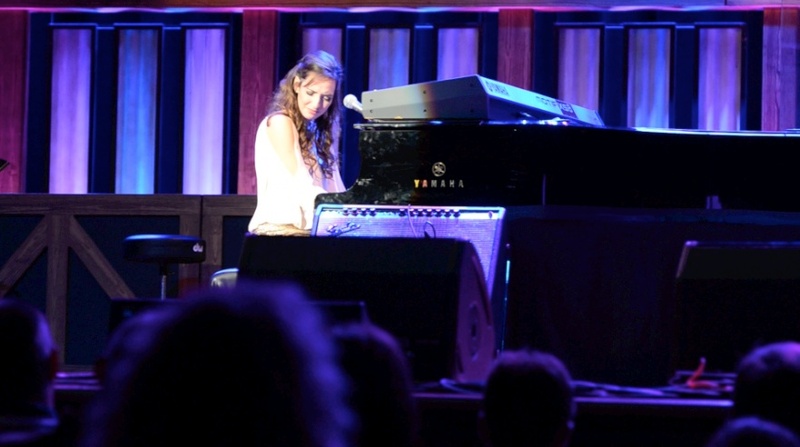 Jenn made her Grand Ole Opry debut at the Ryman Auditorium in Nashville, Tennessee this past Saturday. 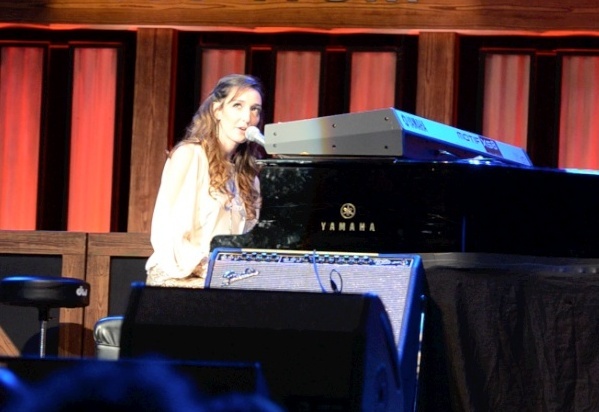 She covered Bonnie Raitt's "Love Me Like a Man," with the opry house band and had the opportunity to share "Jealous of the Angels," at the last opry show of 2012. 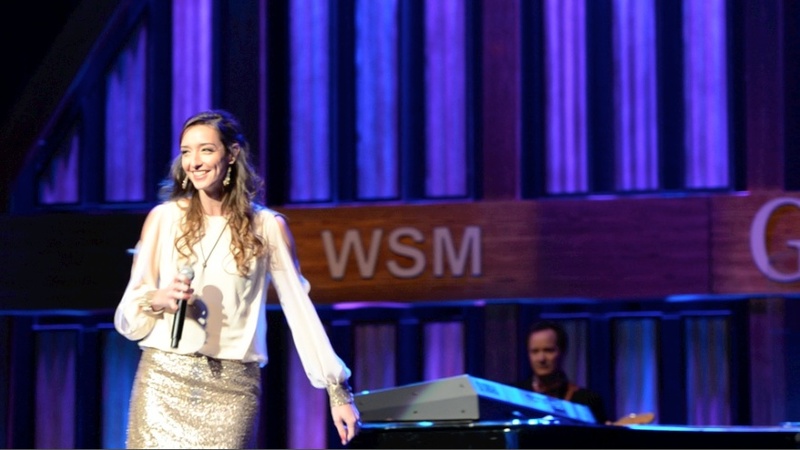 She received a standing ovation and was invited to perform at the Opry House on February 16th, the anniversary of her father's passing. 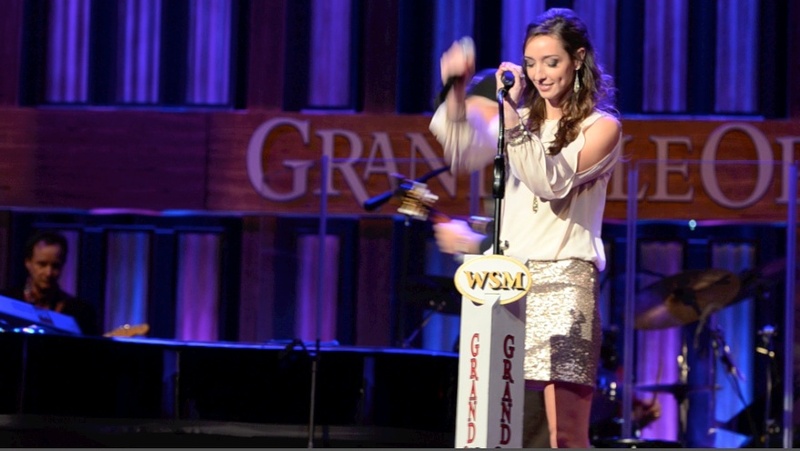 "What an honor it was to be up on that stage where so many greats have stepped foot."